Interest and fees may vary. For more information, please check with your local Fast Auto & Payday Loans, Inc. representative. Yes. You need to have an active bank account that is opened in your name to qualify for a signature installment loan. Fast Auto & Payday Loans, Inc. will check your credit before approving you for a signature installment loan. For complete details, please check with your local Fast Auto & Payday Loans, Inc. lender. I don’t have a driver’s license. Can I still get a signature installment loan? No. You must provide a driver’s license or a valid state I.D. to qualify for a signature installment loan. No. Our lenders at Fast Auto & Payday Loans, Inc. do not require you to provide collateral. Signature installment loan frequency terms may vary. 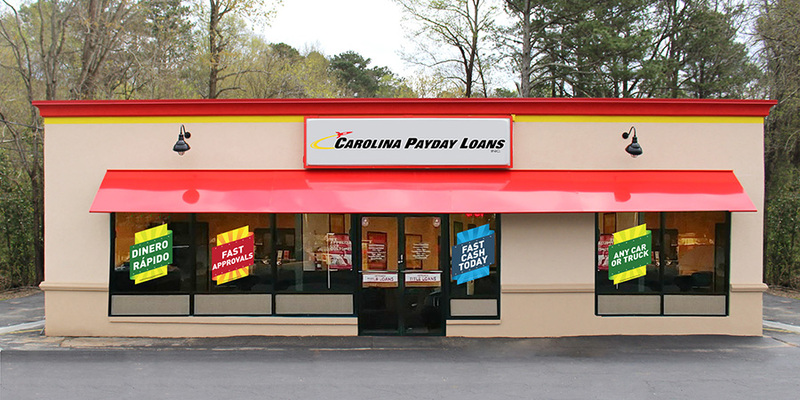 Please check with your local Fast Auto & Payday Loans, Inc. lender for more information. To get started, simply fill out our online request form. You will be contacted by a Fast Auto & Payday Loans, Inc. representative shortly after to verify your information and help you get started. Yes. Fast Auto & Payday Loans, Inc. will check your credit before issuing a signature installment loan.